Learn how to finish a splice or tidy up the end of a line by tying a whipping. This video is a follow up to Making a 12-Strand Eye Splice. Whipping is an essential process for securing the tail of a splice and preventing any slippage over time. 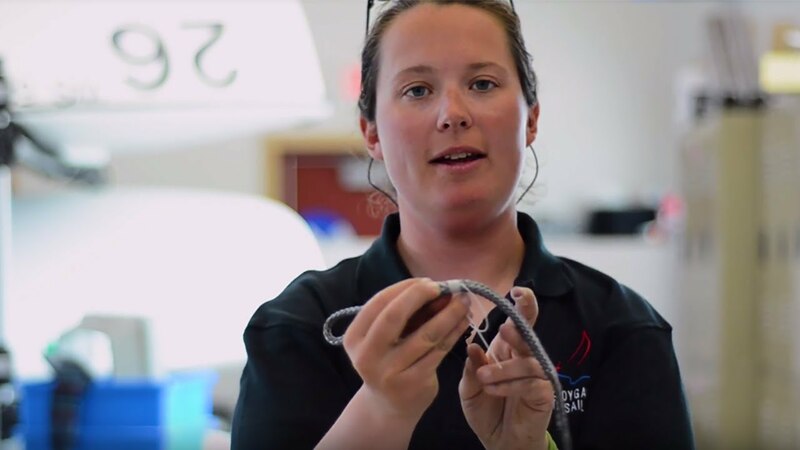 Watch and take note as Whitney Kent of Sheboygan Youth Sailing demonstrates this step-by-step process.